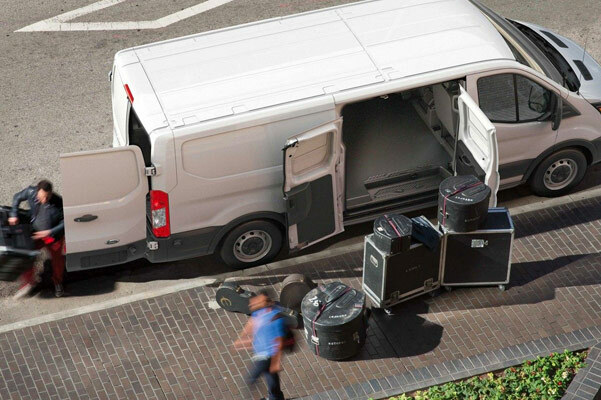 Are you a small-business owner looking to buy a Ford commercial vehicle for work? 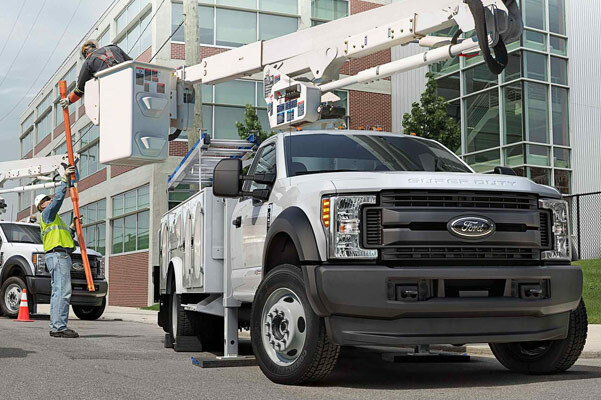 You may be eligible to save big when you take advantage of the Section 179 Tax Code when you purchase a qualifying vehicle, such as a new Ford truck or Ford Transit Connect van. You can even save on certain Ford SUVs if your vehicle will be used for business at least 50% of the time. Visit our Ford dealership in Westborough, MA, to learn more about how you can save with the Section 179 tax deduction. What Is the Section 179 Tax Code and What Are its Restrictions? When you take advantage of the Section 179 Tax Code, your business may be able to deduct the full cost of any qualifying equipment purchased within the tax year, up to $1,000,000. While this IRS tax code may have been invented to serve small businesses, businesses of all sizes can use it to save on eligible equipment and vehicles. Vehicles that provide seating for nine or more passengers behind the driver's seat. Vehicles that are designed with a fully enclosed driver's compartment/cargo area and do not have seating behind the driver's seat or a body section protruding over 30 inches ahead of the windshield, such as a cargo van. Classic over-the-road tractor trailers and heavy construction equipment. Taxis and other transport vans or vehicles used specifically to transport people/property for hire. Qualified non-personal use vehicles that are modified for business, such as a work van that lacks seating behind the driver. Additional heavy non-SUV vehicles and trucks that have a cargo area at least six feet in interior length. Select vehicles with a gross weight rating between 6,000-14,000 pounds may qualify for a deduction of up to $25,000 if purchased and put into service by December 31, 2018. You can take advantage of Section 179 tax deductions on purchases of both new and used qualifying Ford vehicles. All eligible vehicles must be financed with qualifying auto loans or leases, and the title of the vehicle must be in the company's name. To claim the Section 179 deduction, the vehicle must be placed in to service the same year it is purchased -- so be sure to put your new Ford truck into service by December 31, 2018! 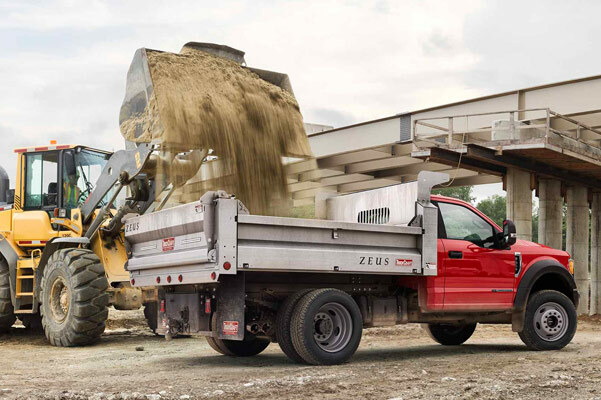 What Ford Trucks and Vehicles Qualify for the Section 179 Tax Code? 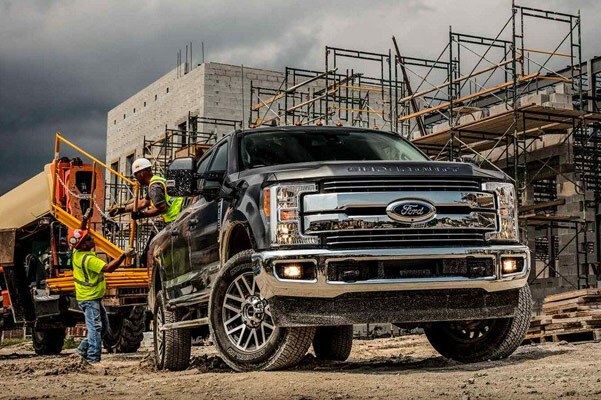 Contact Herb Chambers Ford of Westborough to learn more about how your business can take advantage of the Section 179 Tax Code and save on new Ford commercial vehicles!